Many people are unclear as to whether they can fly with their vape pen. 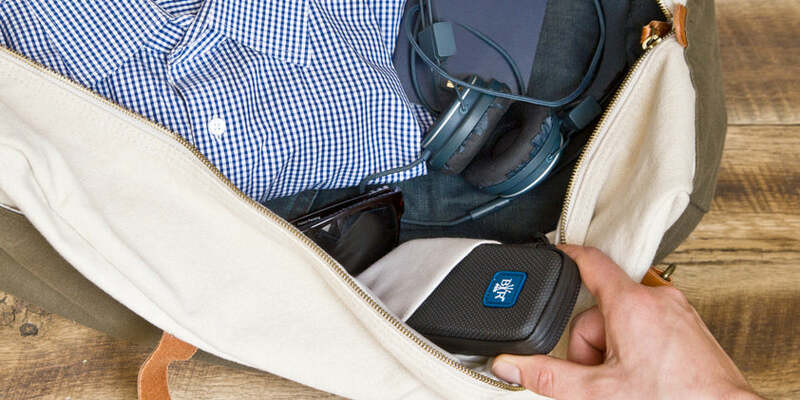 We understand that navigating TSA's rules can be a huge hassle when flying with your supplies, so we’ve put together this guide to answer the question: can you bring a vape pen on a plane with all your accessories? The short answer is yes, but it's important that you follow certain rules. Here at Black Rock, we want you to work with TSA in carrying out their mission of passenger safety. Essentially, this means that TSA doesn’t care at all if you bring your vape, so long as it’s not in your checked bag. This is primarily because they want batteries stored in the pressurized cabin so they don't explode. We recommend you empty and clean your vape ahead of time, and make sure that any oil cartridges are disposed of properly. You might also be wondering about your grinder. Well if you leave the 4-piece at home, you can still bring a grinder card! While TSA isn’t actively looking for your personal stash, it doesn’t help to advertise it with flashy colors, loose supplies, and stereotypical prints. The Safety Case itself and all of its components are perfectly legal to fly with. The Safety Case is smell proof, unassuming, and professional-looking. It appears to be a phone case, a leather wallet, or something equally harmless. If we had just one piece of advice for the traveler, it’s this: clean your kit! We recommend carefully cleaning pipes, vapes, etc. before boarding. For detailed instructions, check out our visual guide that goes over the step-by-step instructions for cleaning your Safety Case and components for takeoff. 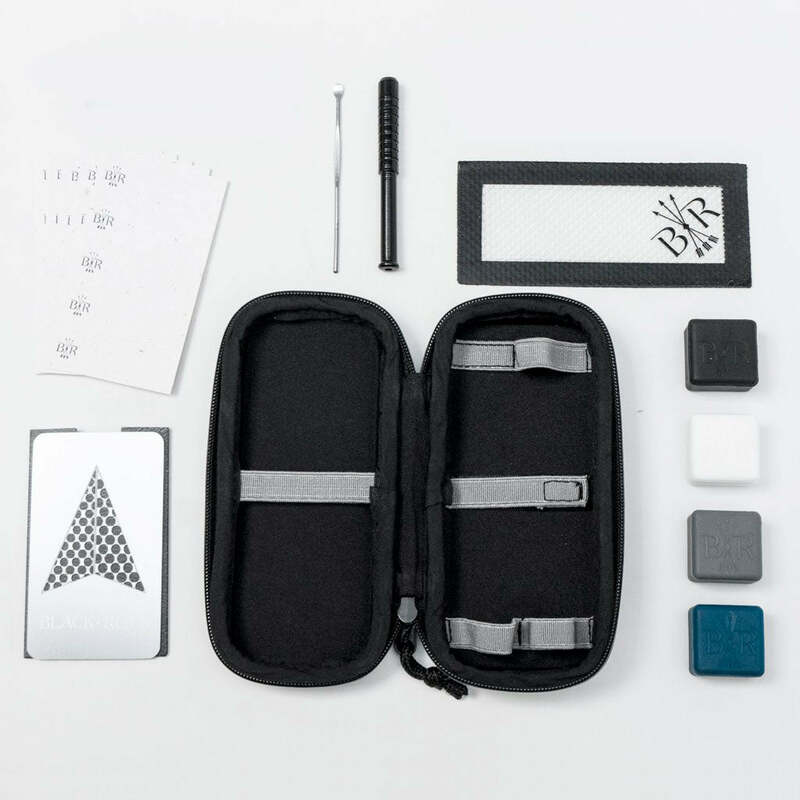 Discrete and simple, a travel-friendly smoking kit like the Safety Case makes traveling less stressful. By keeping it in your carry-on, you comply with TSA regulations regarding vape pens. If you don’t have a vape pen, go ahead and store your Safety Case in you checked baggage. Everyone has a charger, various vape accessories, and other travel kit essentials that are required upon arrival. Instead of making a stop at a random tobacco shop, pack all your vaping accessories in a sleek, discreet smell proof vape case. Traveling is a lot easier when you're mind is at peace, knowing everything you need is safe and sound, ready for arrival.